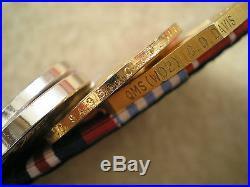 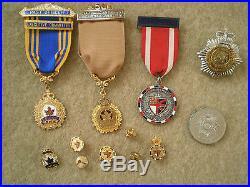 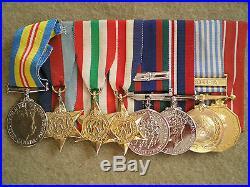 A very nice WW2 - Korean War & Long Service Medal Group & Service Effects to. 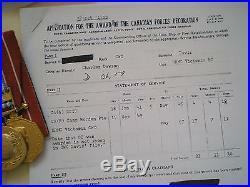 Warrant Officer Charles Dawson DAVIS, Royal Canadian Army Service Corps. 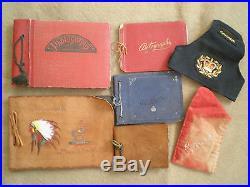 Includes Legion and ANAFVet Medals, Badges, photographs and many photos in albums which include many civilian life images. 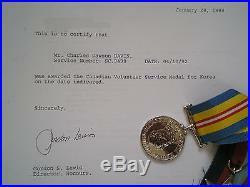 Comes with copies of Service records. 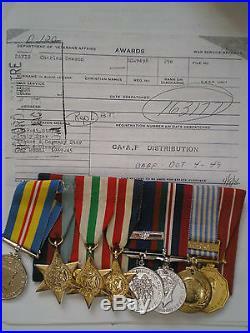 Additional images can be provided on request. 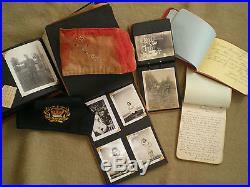 Please review the images provided.. 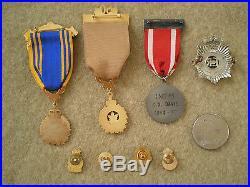 The item "WW2 Korean War & Long Service Medal Group & Service Effects to DAVIS, RCASC" is in sale since Thursday, March 15, 2018. 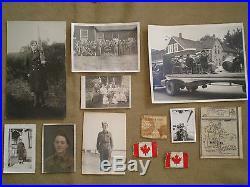 This item is in the category "Collectibles\Militaria\WW II (1939-45)\Original Period Items\Canada". 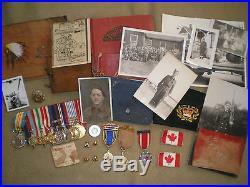 The seller is "thecommander10" and is located in Vernon, British Columbia. 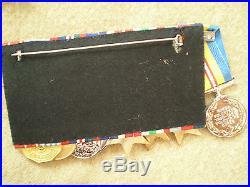 This item can be shipped to Canada, all countries in Europe, United States, Australia, Japan.